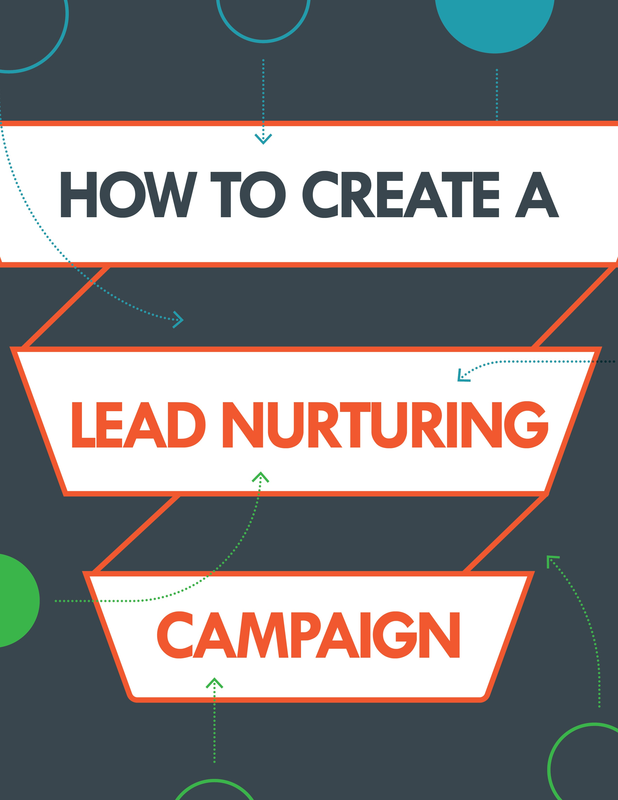 A powerful way to improve your digital marketing strategy is by adding a sophisticated lead nurturing campaign. 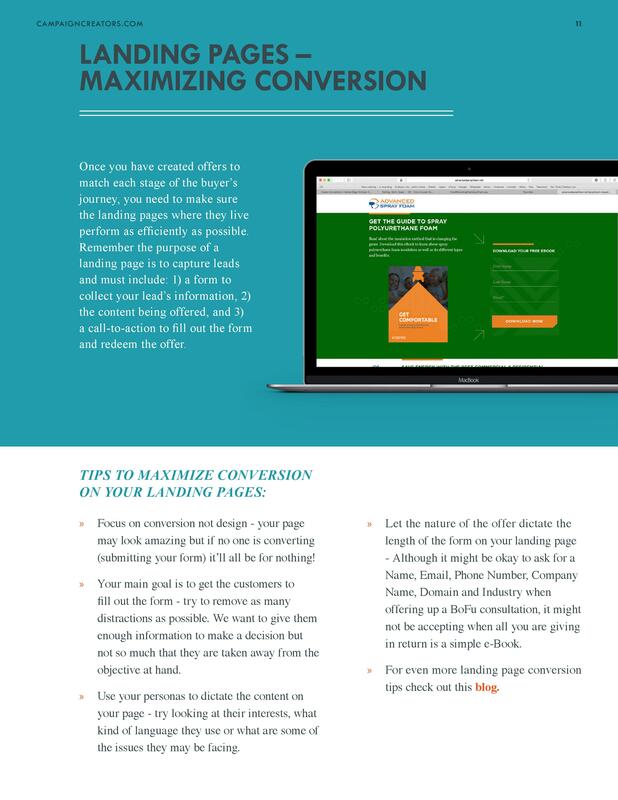 This guide will walk you step-by-step through creating one for your business. 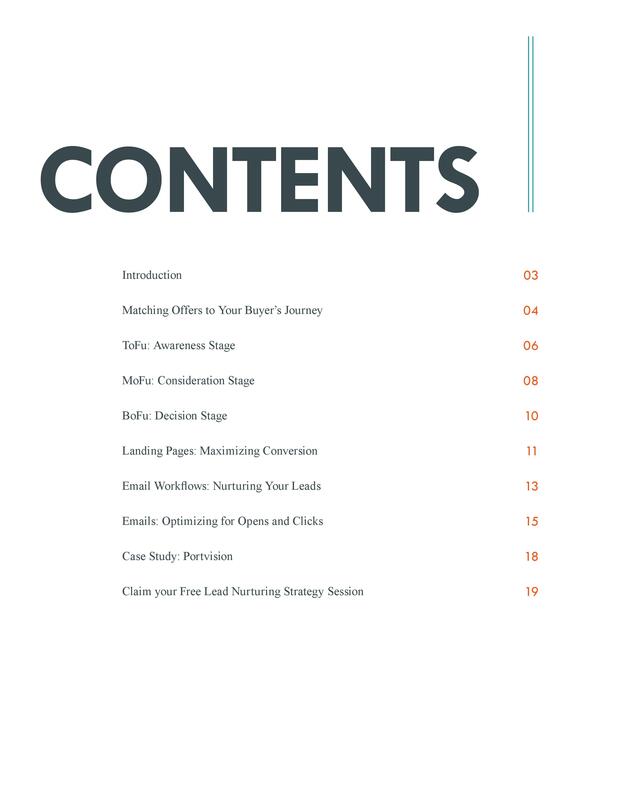 Get your guide and start turning your hard earned leads into customers. 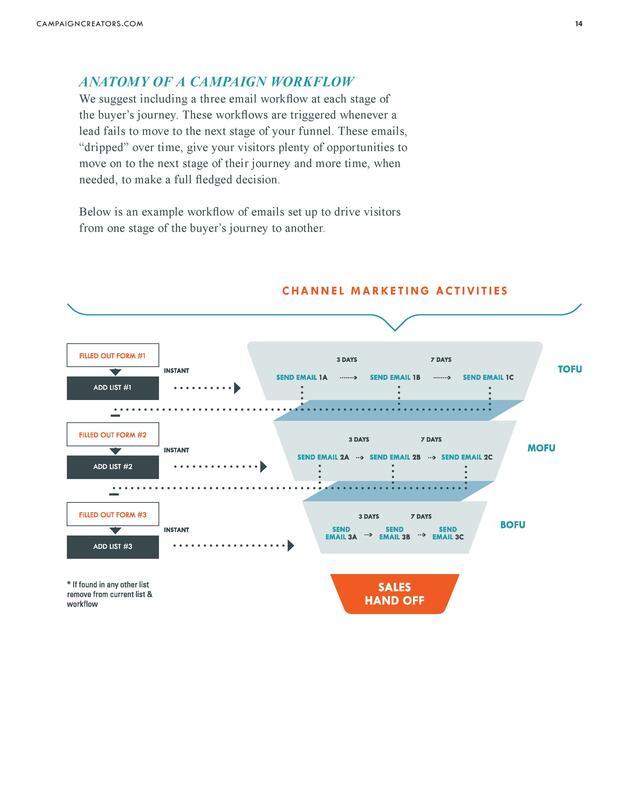 "88% OF BUYERS SAID THE WINNING VENDOR THEY CHOSE PROVIDED A BETTER MIX OF CONTENT TO HELP THEM THROUGH EACH STAGE OF THE RESEARCH AND DECISION-MAKING PROCESSES." 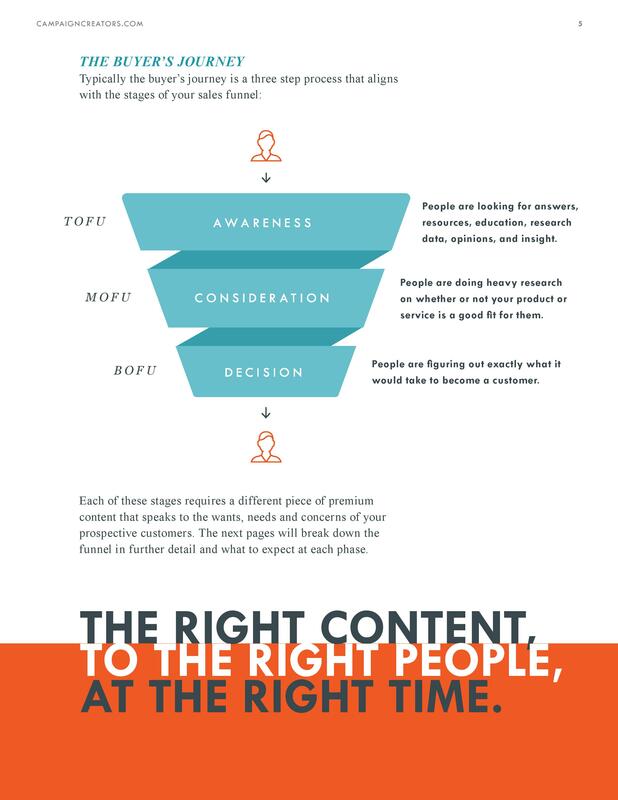 Connecting it all with email sequences that progressively nurture leads towards buying from you. Fill out the form above to start nurturing your hard earned leads into customers. "We've seen our email list go up by almost double and our online sales are up 30% over last year." "We have increased leads by 325% and sales by 300% thanks to their lead nurturing campaigns and sales consulting."